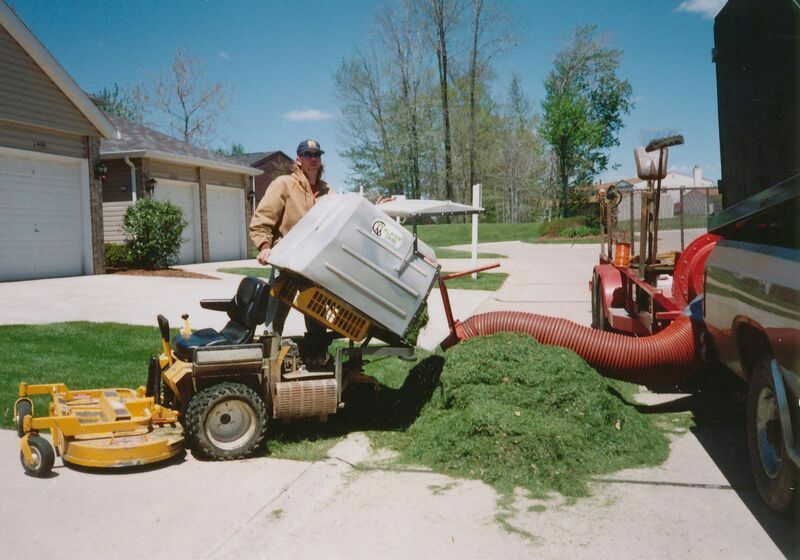 Commercial lawn care equipment, yard maintenance equipment, and debris removal trucks and trailers. 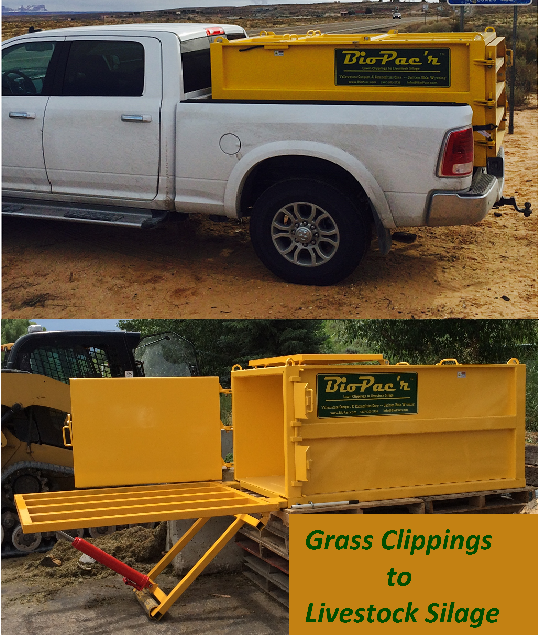 Visit their website! 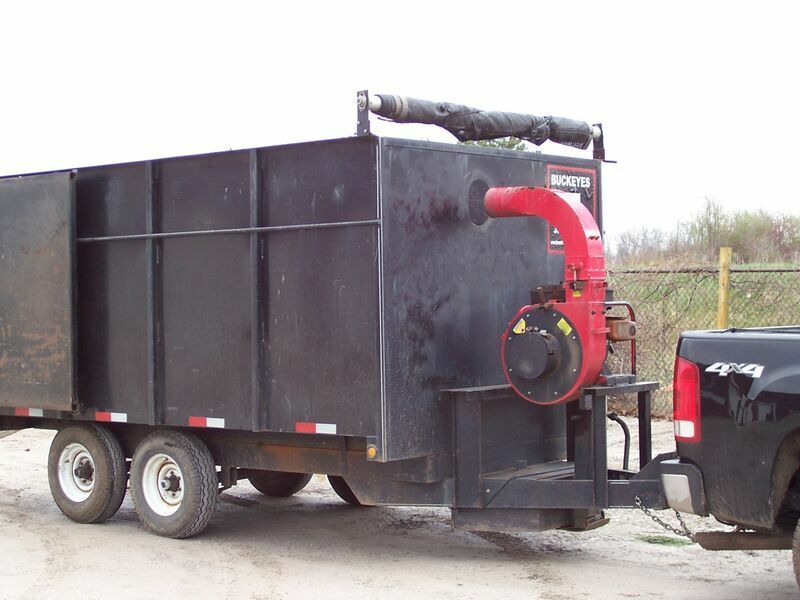 Leaf Vac mount front of dump trailer - see Emmett Equipment for a Leaf Vac - your local welder/fabricator for mounting. 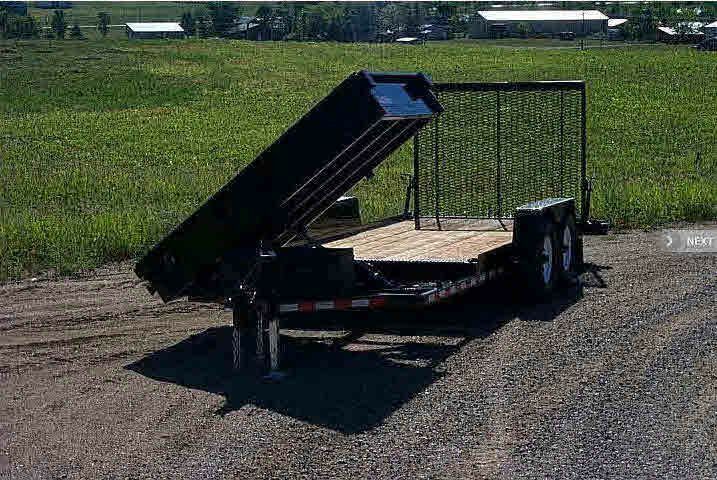 Custom ramp from trailer onto dump truck - see your local welder/fabricator. 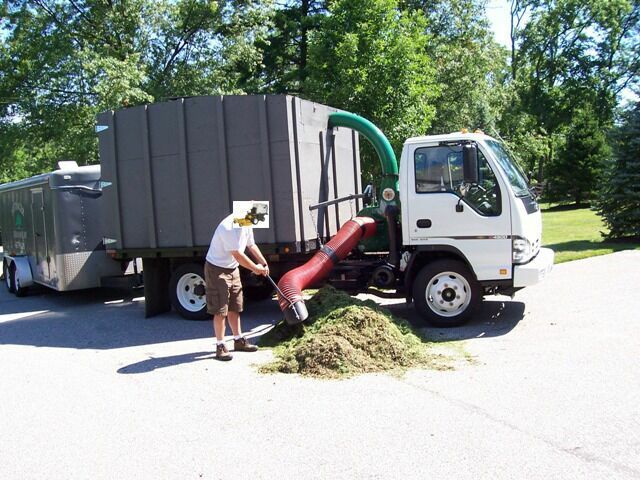 25 HP Leaf Vac mounted between cab and dump body. 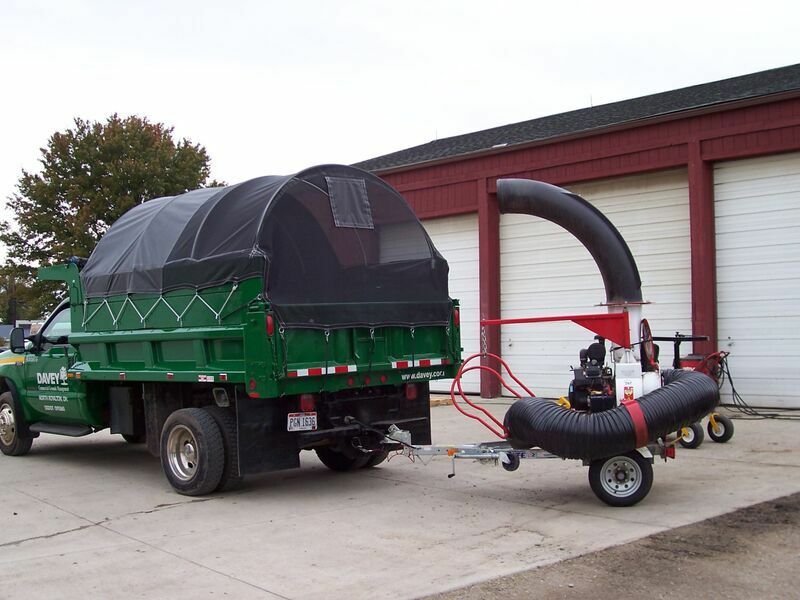 See Emmett Equipment for Leaf Vac- your local truck up-lifter for dump body. 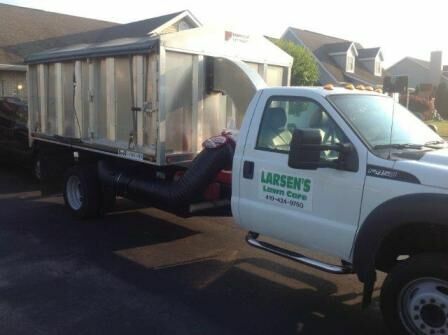 Combination dump and equipment trailer. 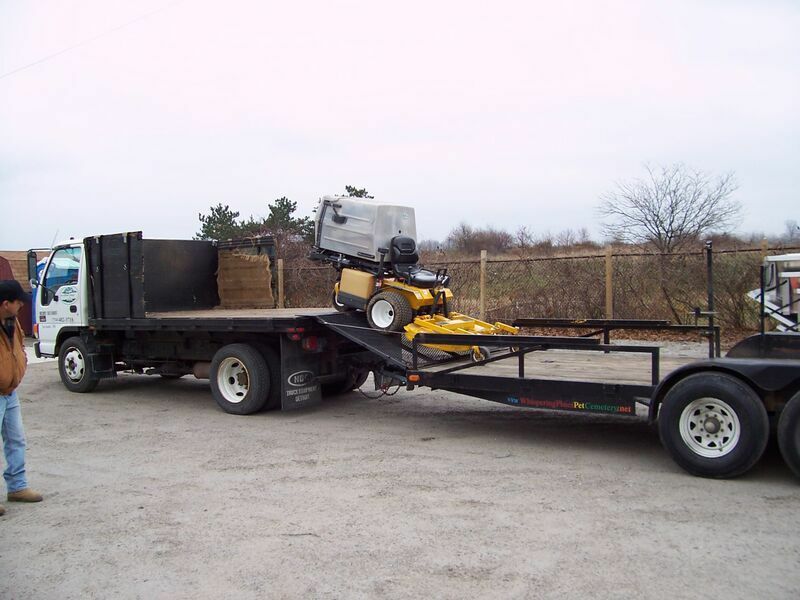 Custom ramp from trailer onto flat bed dump - see your local welder/fabricator. 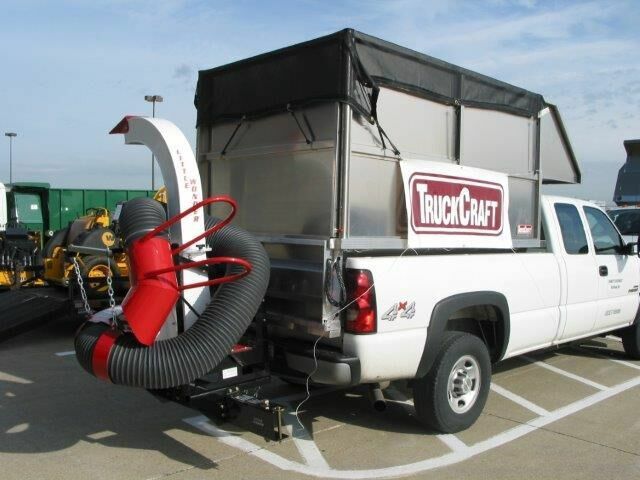 25 HP Leaf Vac mounted to trailer towed by pick-up truck withTruckCraft insert dump bed with TC160 Leaf Box. 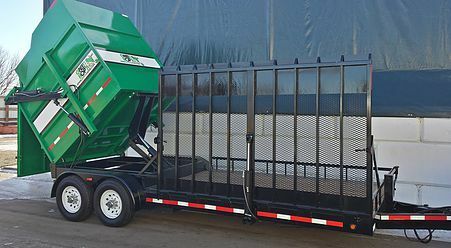 High Dump Kit from Walker Manufacturing. Sometimes we have used ones! 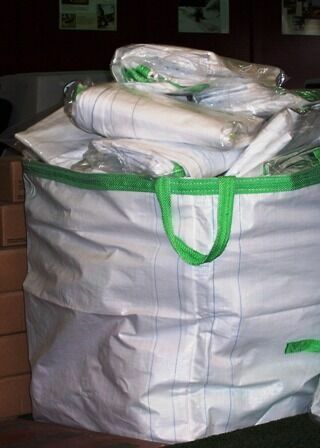 Lawn Bags available at Emmett Equipment Co. 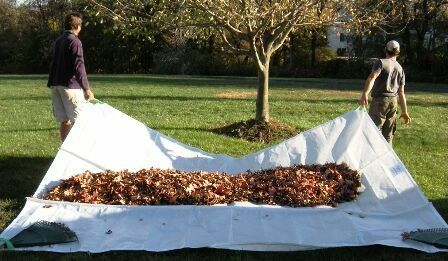 Lawn Tarps available at Emmett Equipment Co.
TC-150 Leaf Express (On TC121. ) 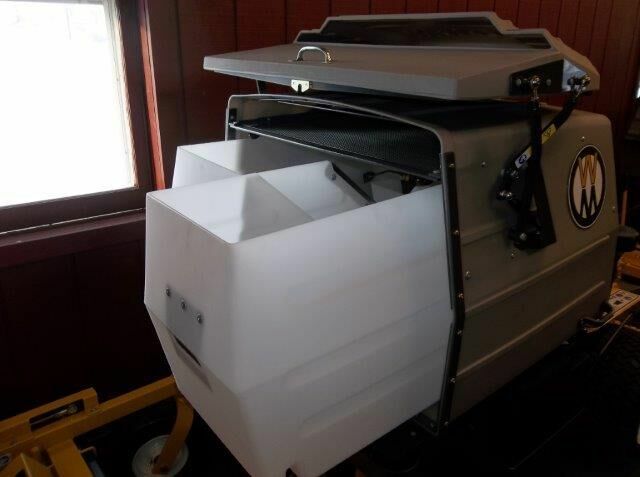 Towable. 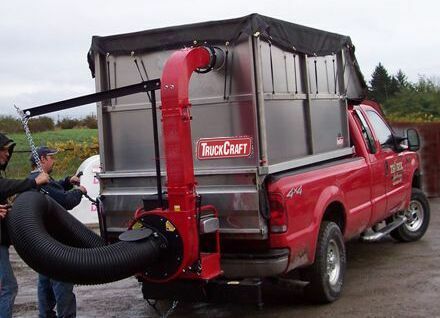 TruckCraft tc121 aluminum insert dump with truck craft tc160 leaf topper, 10 cuyd capacity.Little wonder 18 hp truck loader mounted on hitch receiver swing away. 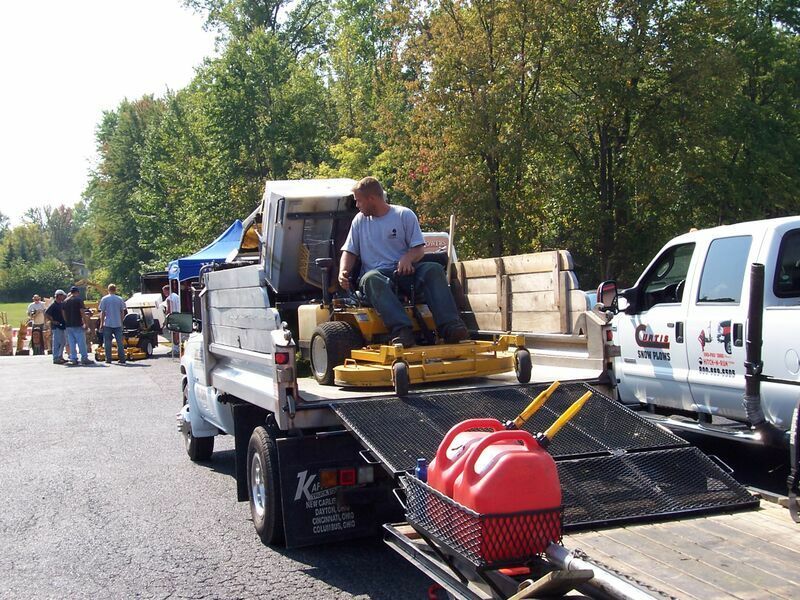 See Emmett equipment to purchase all. 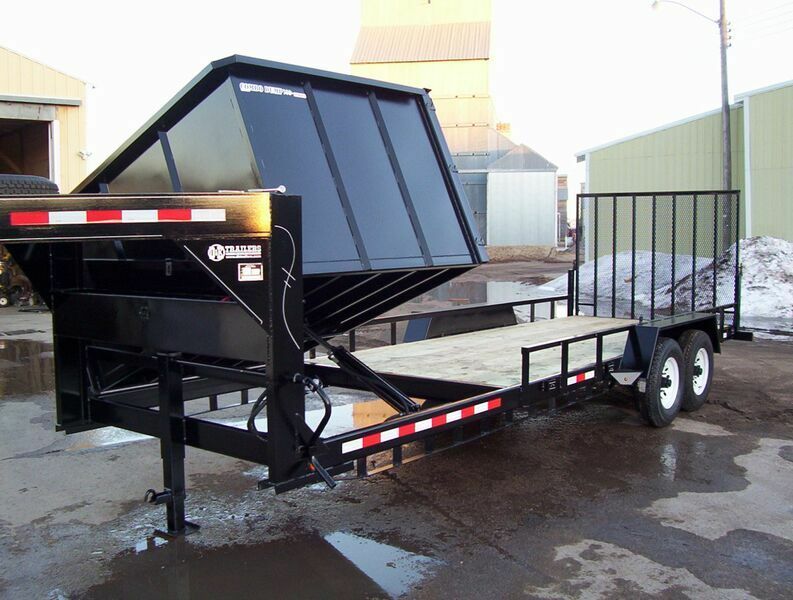 HS Series Side Dump Combination Trailer. 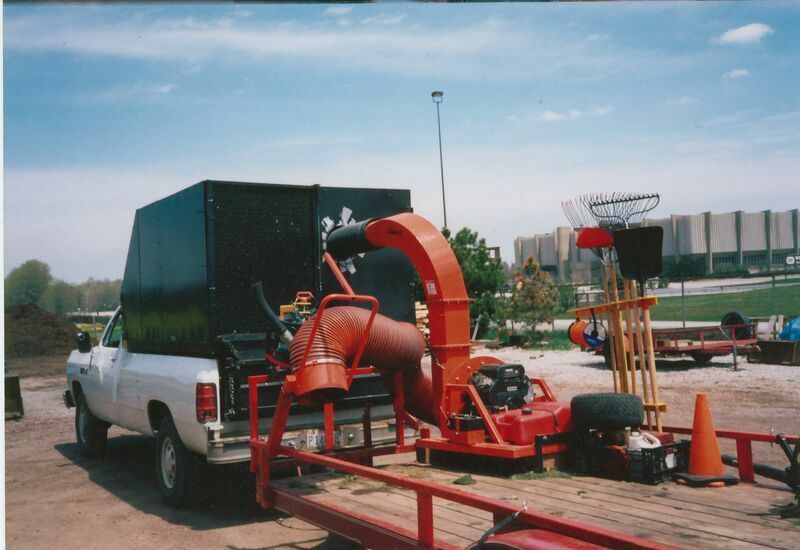 See more details atMidsota Manufacturing's website. 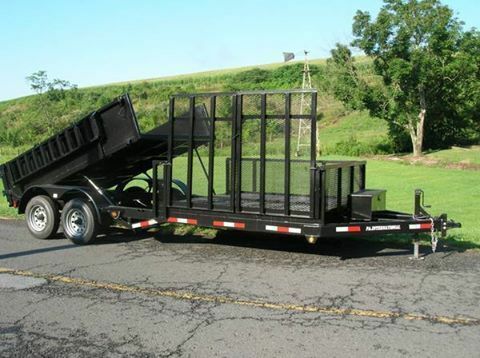 Combo Dump 6' box & 16' Rear floor, 5' spring assist gate, 7K axles side of box swings to back, two way door for dump. 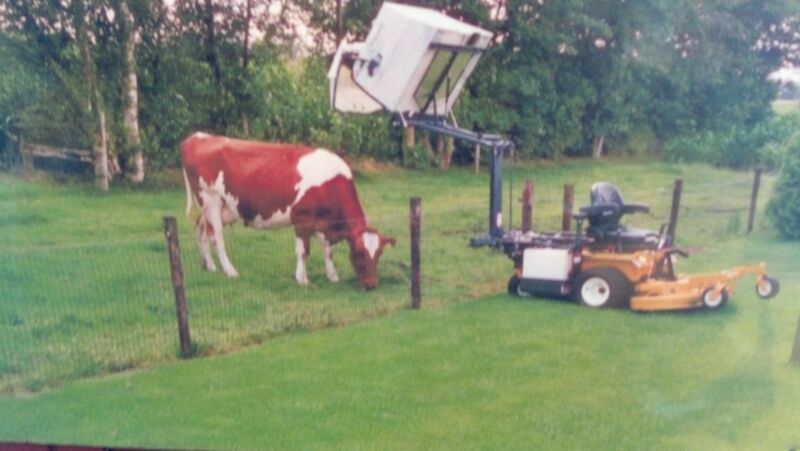 Share your ideas/pictures to sales@emmettequipment.com!